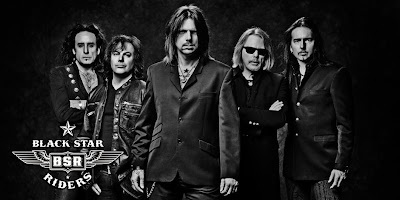 Now that Black Star Riders have released their debut album, “All Hell Breaks Loose,” the band has hit the road to bring the new music to fans. Video of the group’s complete June 2nd set at the HiRock Festival in Loreley Freilichtbühne, Germany has surfaced. 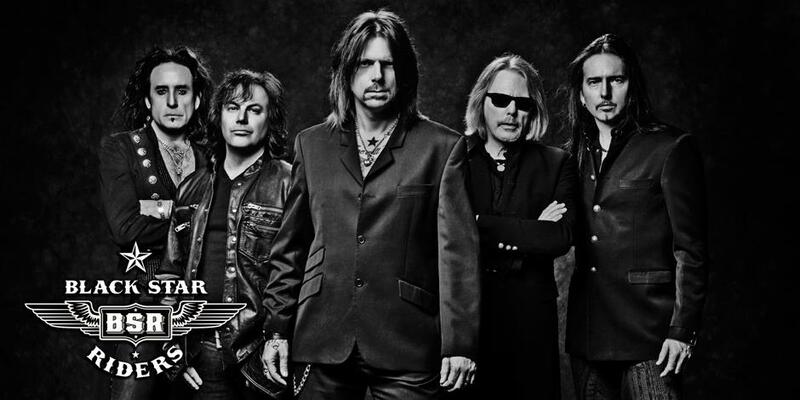 Black Star Riders appeared on the second day of the weekend event, on a bill headlined by Whitesnake and Journey. The 12-song performance featured several tracks from the new project, as well as some choice Thin Lizzy classics as a nod to their former band.